Yesterday we did a fun little photo shoot right here in our yard. Some of the girls from WeddingWire were kind enough to come spend some time in HollyHeiderChappleFlowerLand. 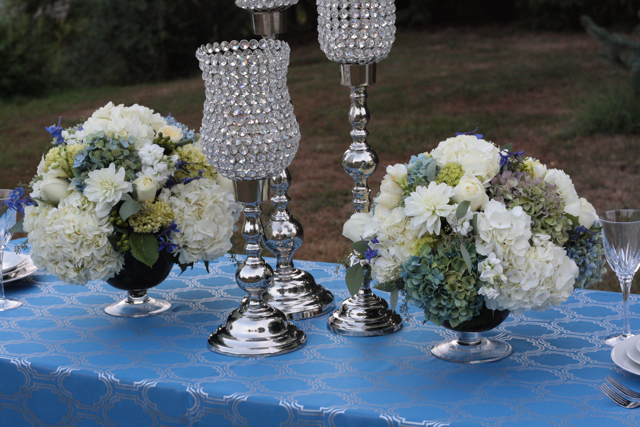 We created 5 different table designs, aeach look was so beautiful. Many thanks to OnAWhimAntiques and PartyRentalLTD. for allowing us to use some of your amazing linens and furniture. Here are a few quick pics from one of the designs. 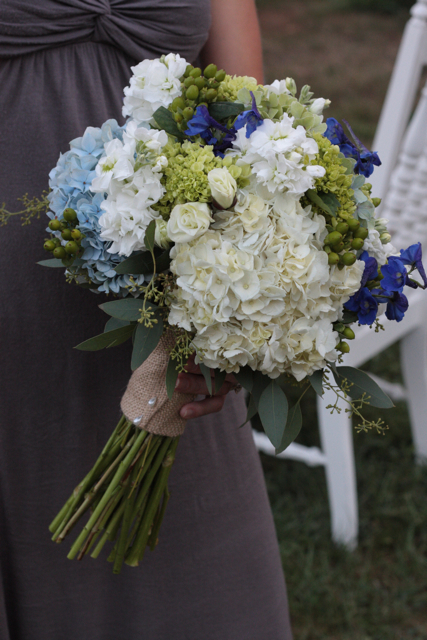 The rest of the images will be seen soon on the WeddingWireblog. Happy Friday and we will see you later tonight with our “in the cooler” post. Hi, great setup. 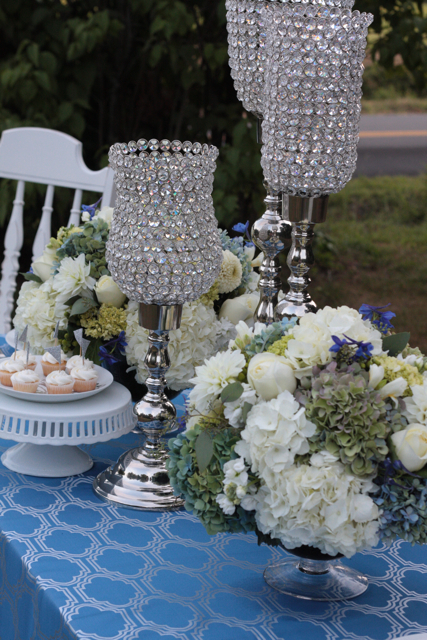 Do you know where I can find those candle holders from? Thank you in advance!